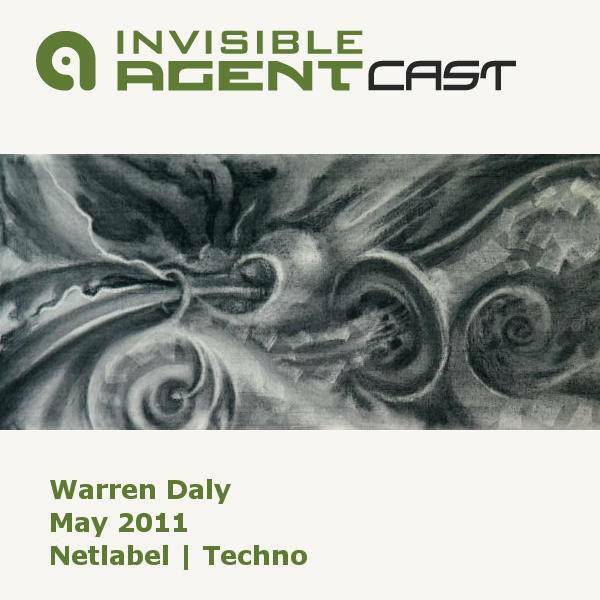 Another top notch Netlabel DJ mix from Warren Daly. Blending the finest funky 4/4, deep bass and spaced out highs all wrapped up in a smooth 1 hour mix. Remember, all the tracks are Netaudio and Creative commons. So be sure to share it with all your friends. If you like what you hear, check out the artists at their Netlabel homes below.